Our philosophy is that every person deserves access to quality medicines, regardless of how much money they have in their pockets. 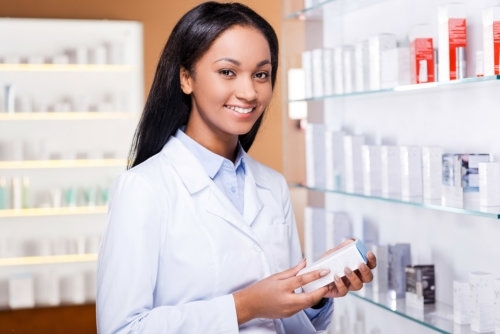 Bristol Pharmacy believes in the principle that every person deserves to receive quality medications without having to break the bank. Our generic plan gives the members of our community the option of having budget-friendly alternatives to costly medications. Generic medicines usually receive a negative connotation that stems from the belief that they are not safe or as effective as brand-name medications because of their price. On the contrary, generics work the same way as their counterparts—making them a good choice for people who simply do not have the resources to purchase expensive medicines. It is our hope that by offering our Generic Plan, we can help you and the rest of the people in the community achieve optimum health and a better quality of life. For more questions regarding our generic plan, you may call us at 469-771-4117 or send an email to bristolpharmacy@yahoo.com.